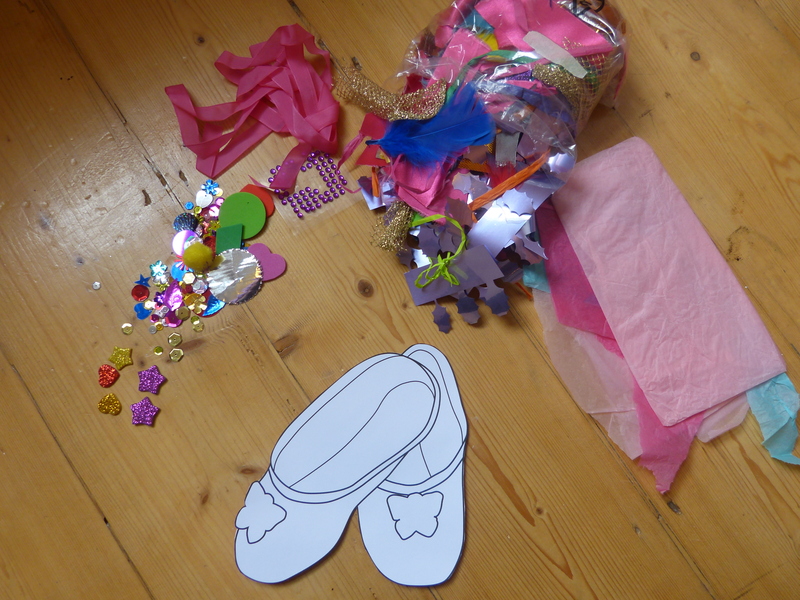 This craft activity is ideal for a ballet themed party or for an afternoon of crafty fun with your children. The PDF template below prints out at A4 size so children could either colour it in as it is or stick the template onto card and decorate with tissue paper, glitter, sequins, stickers, string, ribbon and fabric scraps. We hope you enjoy this Twinklesteps craft activity and we’d love to see what designs you come up with so do share your creations on our Facebook page. If you’d like to see our actual real life light-up ballet shoes you can check them out in our shop here. If you’d like to find out more about Twinklesteps you can find out more on our blog. Here’s to crafty fun and ballet inspiration, love the Twinklesteps team. 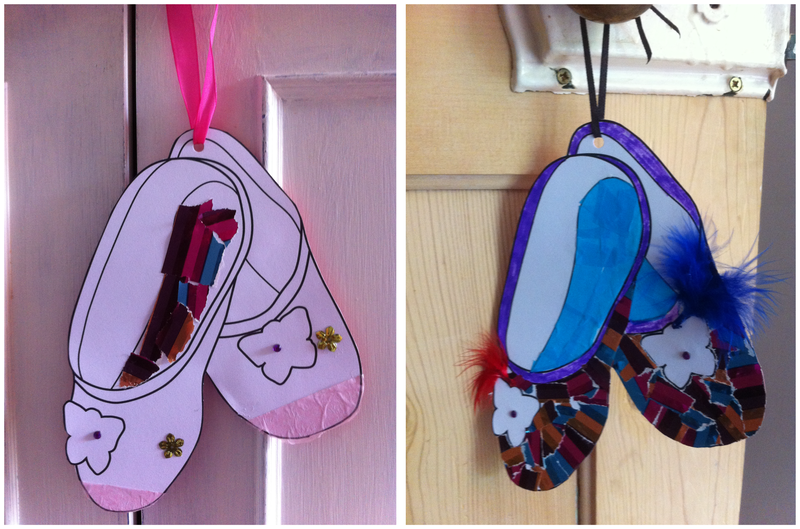 This entry was posted in Ballet Craft & Play, Ballet inspiration, Ballet Shoes and tagged ballet craft, ballet party idea, ballet shoes colouring in on June 11, 2015 by twinklesteps. News, special offers, competitions and more…We’re very excited to announce a fabulous competition to celebrate the launch of our e-newsletter. 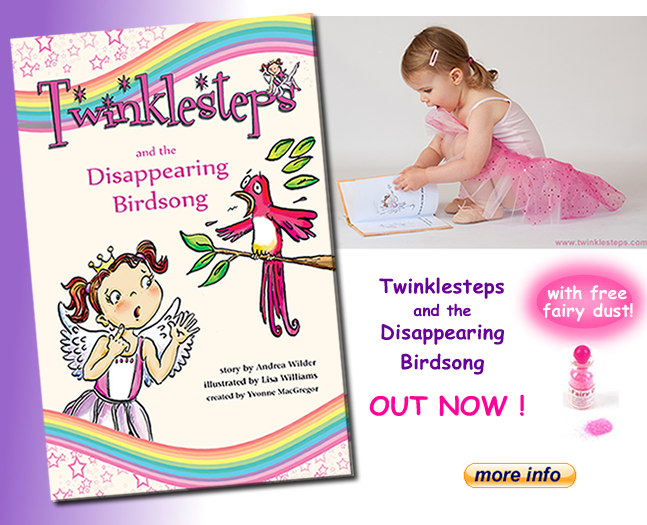 Here at Twinklesteps we’re dedicated to bringing you products, ideas and inspiration which inspire young children to enjoy the world of ballet and dance through imagination and play. We have now set up an exciting new e-newsletter to keep you up to date with our news, special offers, competitions and ballet and dance inspired ideas and crafts to try with your children. If you have children who love ballet or dance or you’re a ballet or dance teacher, you’ll love our e-newsletter. All you have to do to be in with a chance of winning a pair of our unique light-up ballet shoes (pictured below), is sign up to our e-newsletter before May Day (1st May) and in a whirlwind of May Day Madness we’ll randomly pick one of our new sign-ups to win a pair of light-up ballet shoes. Happy Dancing, with love from the Twinklesteps team. This entry was posted in Ballet inspiration, Ballet Shoes, Competitions, Twinklesteps products and tagged ballet, ballet shoes, light up ballet shoes on April 21, 2015 by twinklesteps. 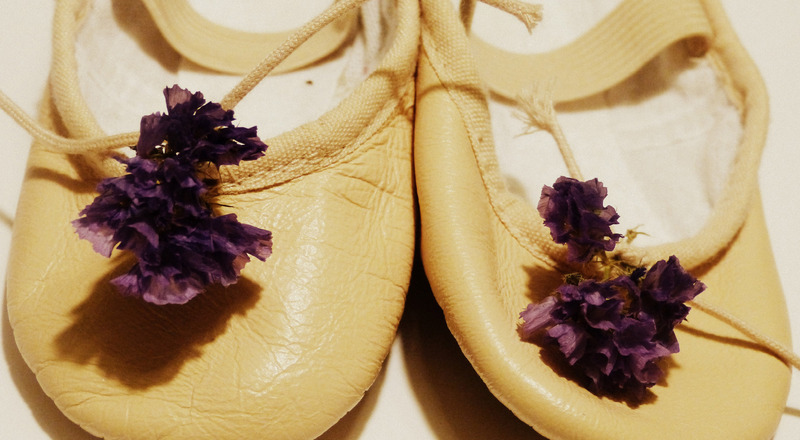 2) These ballet shoes are unique – you won’t find them anywhere else. They even come with a little bag of jewels so you can personalise them further. 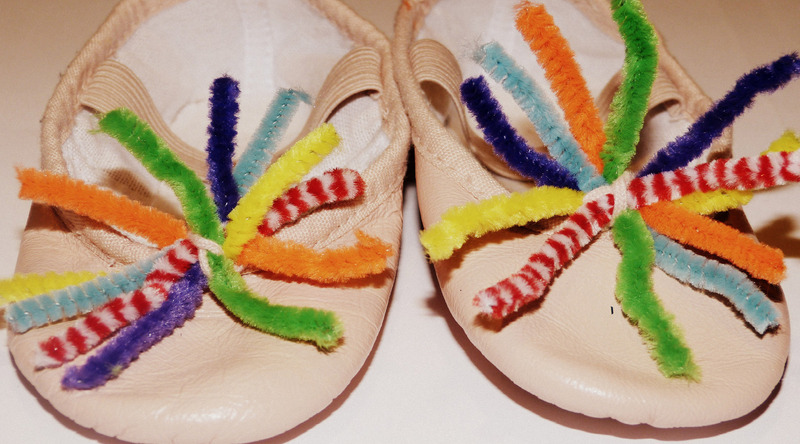 Ooooo the fun of it..
4) These dressing up ballet shoes encourage imaginative play. They’re so magical and other worldly any child won’t be able to help imagining themselves away into another time and place. The shoes are based on the magical character of Twinklesteps, a little girl who is also a fairy, who LOVES to dance and has shoes that sparkle when she points her toes. 5) They’re affordable, especially with our fab discount until December 1st – buy your pair quickety quick! 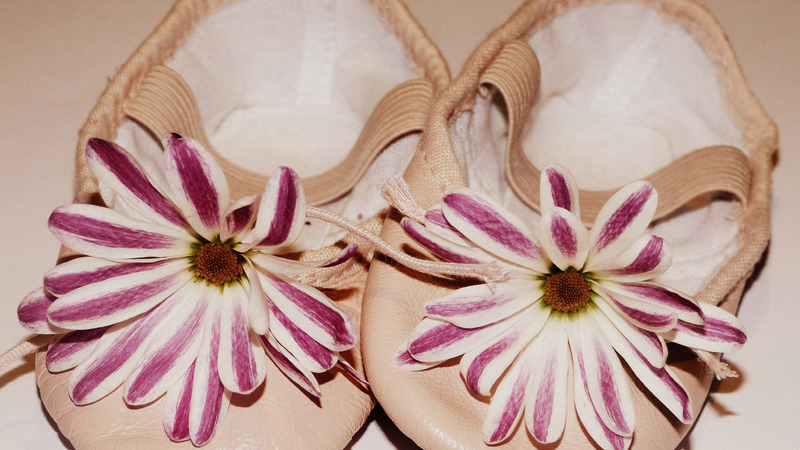 6) They’re perfect for any little girl who aspires to be a ballerina, whether they go to ballet classes or not. These light up ballet shoes are aimed at any child who loves dressing up and imaginative play so they don’t have to be going to a ballet classes to imagine they’re dancing like a true ballerina. 7) The lights are made to last. The unit has been programmed to turn off the led lights automatically, if there is no movement after 30 seconds . The shoes can then be carried in a dance or school bag and so saving the life of the battery. It is even possible to change the battery if need be. 8) The shoes are comfortable – an impressive feat considering a ballet shoe has virtually no sole and is of very thin fabric and leather. The unit has been attached safely to the shoe under a beautiful butterfly and has been given the thumbs up in terms of comfort from wearers. 9) Remember that excitement of opening your presents on Christmas Day? Well this is the sort of present that will make Christmas magical: spine-tinglingly, dance for joy type magical too. Who needs a white Christmas when you can spirit yourself away to a magical world: dancing in Frozen’s ice and snow with Elsa or dancing through the jungle as Pocahontas. Yippee! 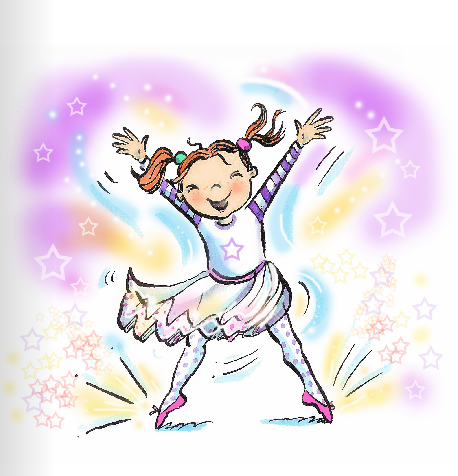 10) Our fab Twinklesteps dressing up shoes would be the perfect accompaniment to a Twinklesteps book for a child who loves to read and explore the world of dance through a magical character. We also sell accessories and dance kit, both for the dance studio or for imaginative play. Explore our shop here. 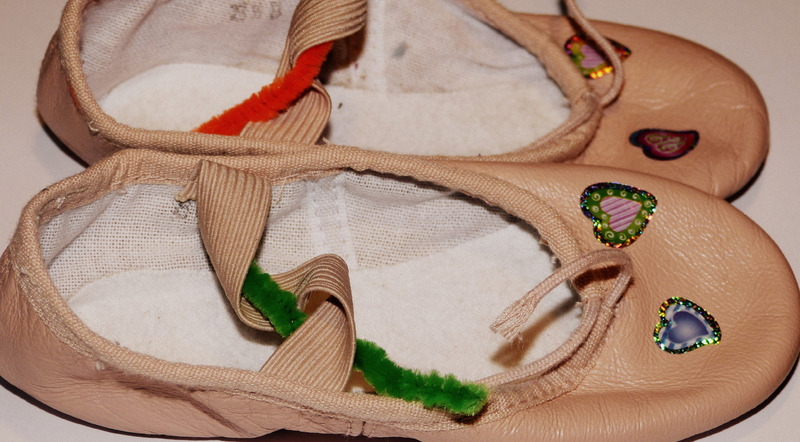 This entry was posted in Ballet inspiration, Ballet Shoes, Twinklesteps products and tagged ballet, Christmas, Dance, dance shoes, dressing up, imaginative play, light up ballet shoes, present, sop on November 25, 2014 by twinklesteps. Yeeeeey!!! We’re bursting with excitement here at Twinklesteps because our long awaited sparkly dressing up ballet shoes are now available in our shop. 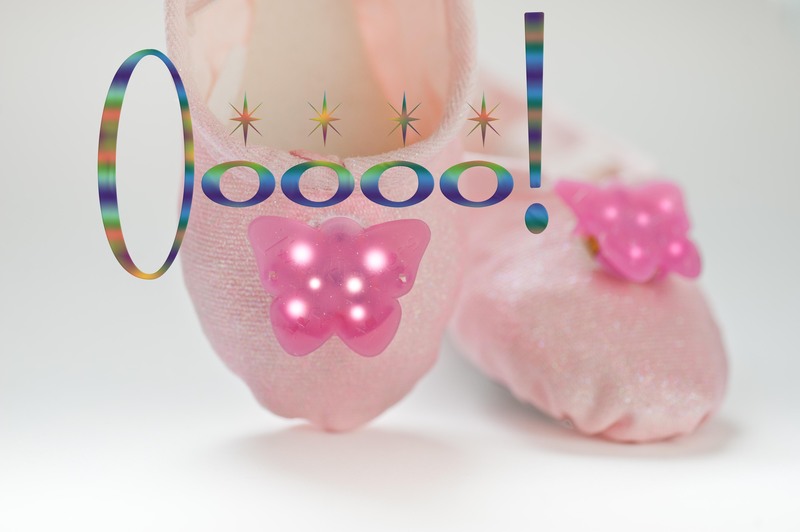 Our NEW Dressing Up ballet shoe has little lights under a pink butterfly that sparkle when your child dances. These gorgeous shoes are perfect for imagination and play purposes and the fact they are ballet shoes means they’re ideally suited to dancing, twirling, leaping and pirouetting. The shoes are based on the magical character of Twinklesteps, a little girl who is also a fairy, who LOVES to dance and has shoes that sparkle when she points her toes. The children can have lots of fun creating their own stories or enacting some of Twinklesteps’ adventures (buy the Twinklesteps book here). 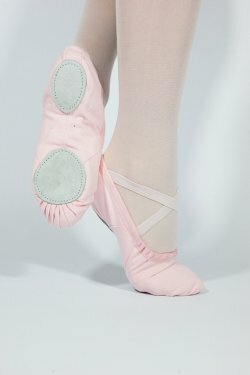 How do these amazing ballet shoes work? The idea to create a magical ballet shoe that would flash led light has certainly been a challenge. The difficulty being that a ballet shoe has virtually no sole and is of very thin fabric/ leather. The trainers and outdoor shoes with the flashing lights, have thick soles in which to house large battery units and sensors. The sensors and components for the ballet shoes had to be small enough to fit on a circuit board that was not going to take up too much room on the shoe. The biggest challenge with both the shoe projects was finding a way to attach the unit safely to the shoe without causing any discomfort to the children given the thin fabric and make- up of the shoe. The software programme has been developed to detect the movement and to activate the led lights to flash. The unit has been programmed to turn off automatically, if there is no movement after 30 seconds . The shoes can then be carried in a dance or school bag and so saving the life of the battery – it is possible to change the battery if need be. 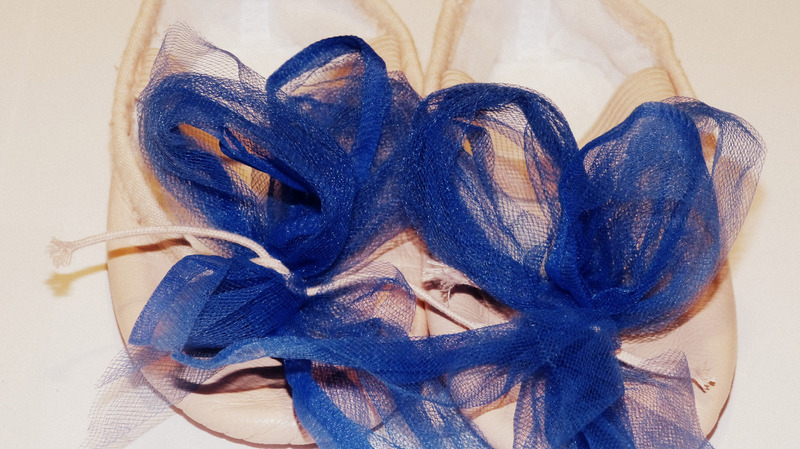 The ballet shoes have been inspected and evaluated in respect of the EN62115:2005. Help your child love to dance by buying your pair here. 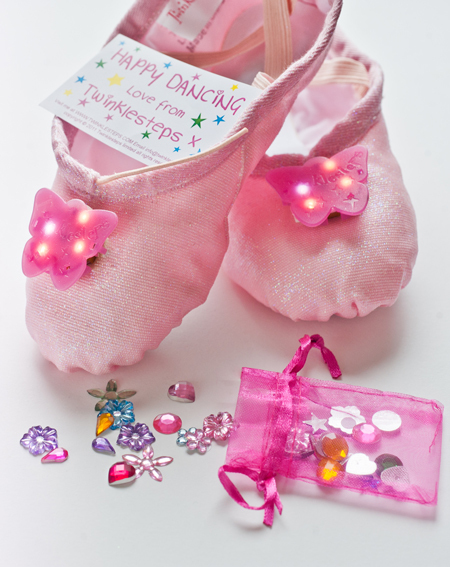 This entry was posted in Ballet Shoes, Twinklesteps products and tagged ballet, ballet shoes, children, Dance, dressing up shoes, inspire, LED lights, light up ballet shoes, twinklesteps on November 10, 2014 by twinklesteps.